As photographers, we’d all love to have the luxury of shooting in great light all the time. You know, that wonderful, golden light at sunrise or sunset, or even that soft, dreamy light on a cloudy day. The reality is that we’re often forced to shoot when conditions are the worst, and that usually means on a bright sunny day in the middle of the afternoon, with the sun high in the sky. Whether you’re a professional wedding photographer, or a parent trying to get decent pictures at your child’s birthday party, these lighting situations can pose a real challenge. That being said, with the right approach, you can still create some beautiful shots on a sunny afternoon. Place your subject between yourself and the sun. This may not be a classic back-lighting situation (depending on how high the sun is in the sky), but usually you can find an angle so the sun is off your subject’s face and coming from behind. 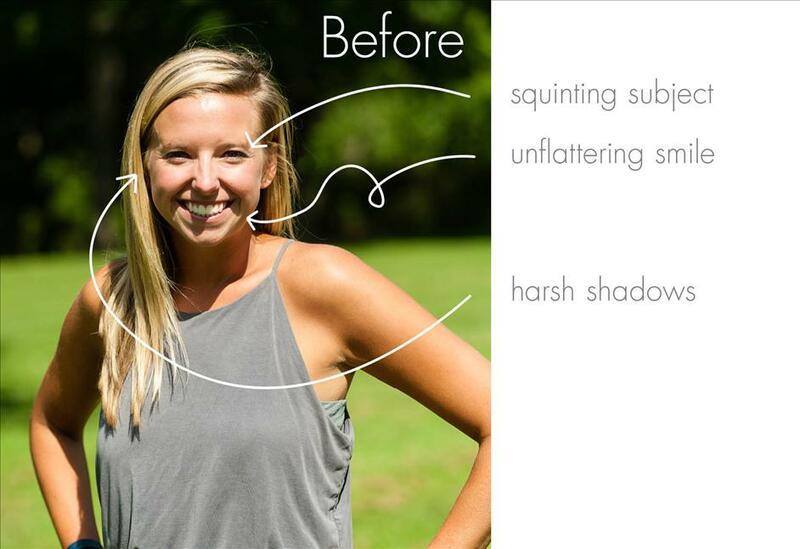 This will remove the harsh shadows and make it easier for them to avoid squinting. Avoid dappled lighting caused by the sun filtering through the trees, which casts pockets of light and shadows on your subject. 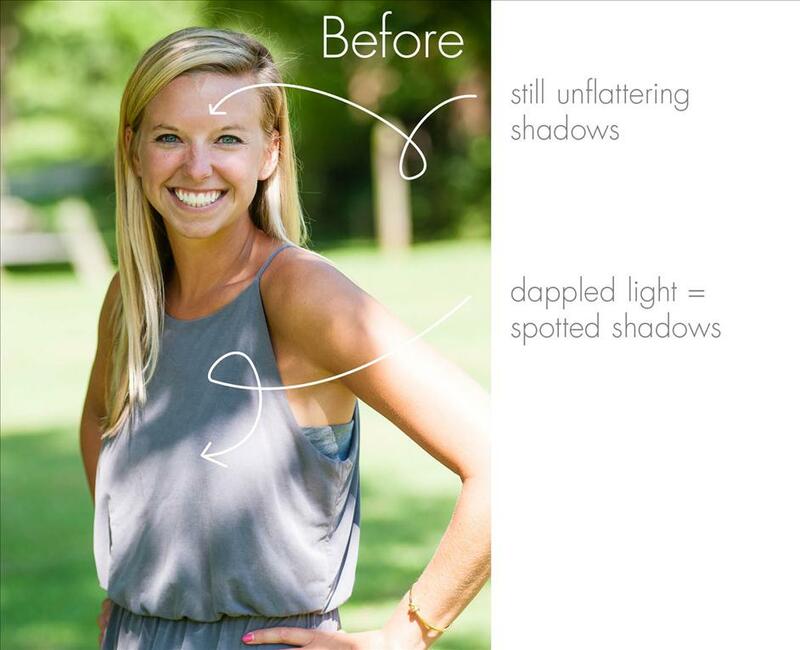 If you can’t find even shade, try to once again back-light your subject so the dappled shadows are behind them. 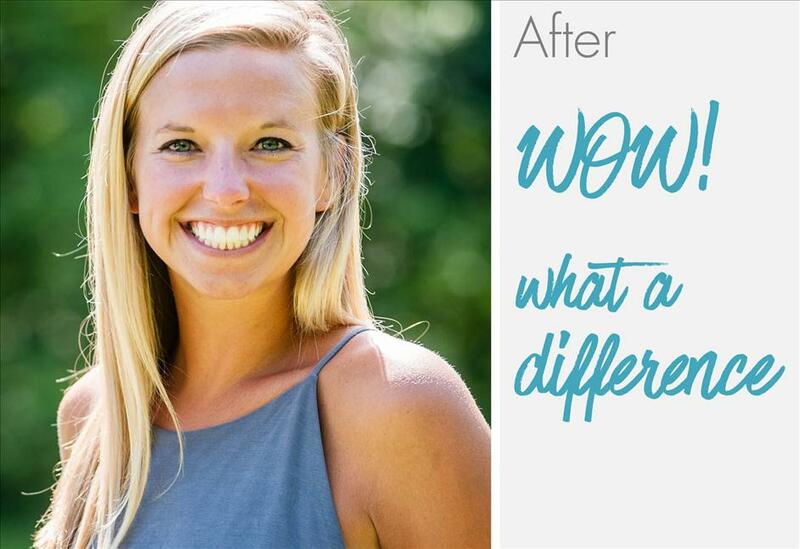 The side-by-side comparison is striking. 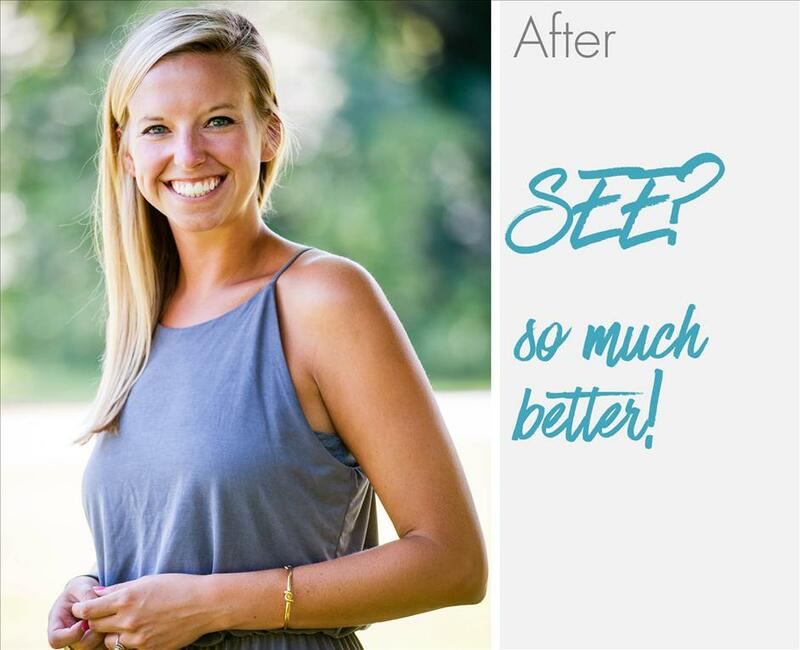 Even a simple adjustment can make a dramatic improvement in the quality of your photographs. Now it’s your turn! Try out tips #1 and 2, and don’t forget to show us the final product. Share your winning shots with us on Facebook or on Instagram @nationsphotolab, and stay tuned for the next round of tips for scoring a winning shot in the most challenging of lighting situations. We're glad you liked it, Kay! what would you say would be the maximum distance from the subject that fill flash is effective? How about fill flash? Many cameras have a pop-up flash. If it's set correctly, it resolves a multitude of sins. But be careful… if it's too much, the subject looks like a deer in the headlights.